Engine is a modified version of the current car#s 5,2 V10, now with 610hp, enabling 0-100km/h in 3.3 sec. Also, it now has the DSG form the Audi R8. 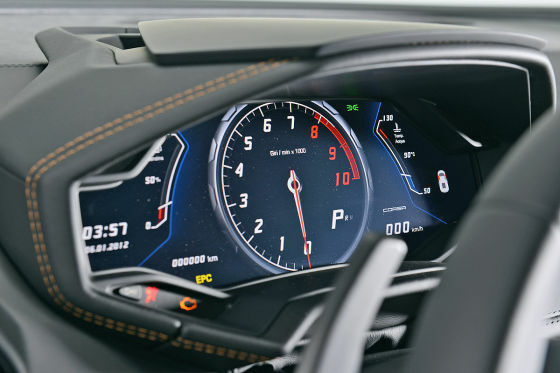 Interior is the same fighter jet style as in the Aventador, with digital instruments. Last edited by mick78; 12-20-2013 at 10:48 AM. Nice...! Essentially a baby Avendator. I like everything apart from the front; its expression is a little too 'angry lizard' for my liking. It is as manly nice as Lamborghini always is. But for me the body volume is quite big making it looks quite Aventador. I am expecting something more lithe like the Sesto Elemento concept. Whatever it is, or my opinion is, my jaw will still drop when I see one on the road. the only problem I see is that Lambo, not named after famous fighting bull... is not a "true" Lambo... it sad that they decided to break with 50 years long tradition . Agree! 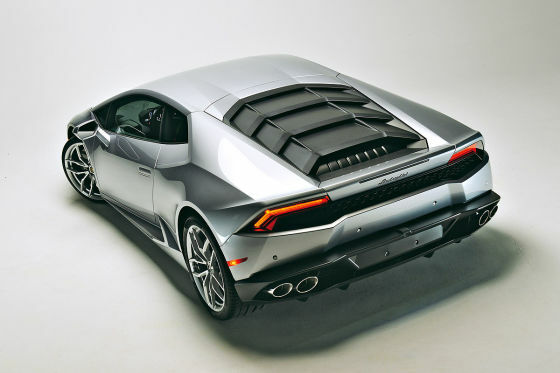 Cabrera sounds more evil that Huracan and the dolts at Top Gear will mispronounce it as they did the Murcielago (Murch Uh La Go is NOT the correct pronunciation, gents). Knowing them they will pronounce this WarRockCan. Hmm, the name looks like a child tried to spell hurricane. Looks good and all, but I'm not really a fan of the these "flat-sloped" cars. OK not to knock you but not everything revolves around the english speaking world. Huracan is spanish for hurricane.